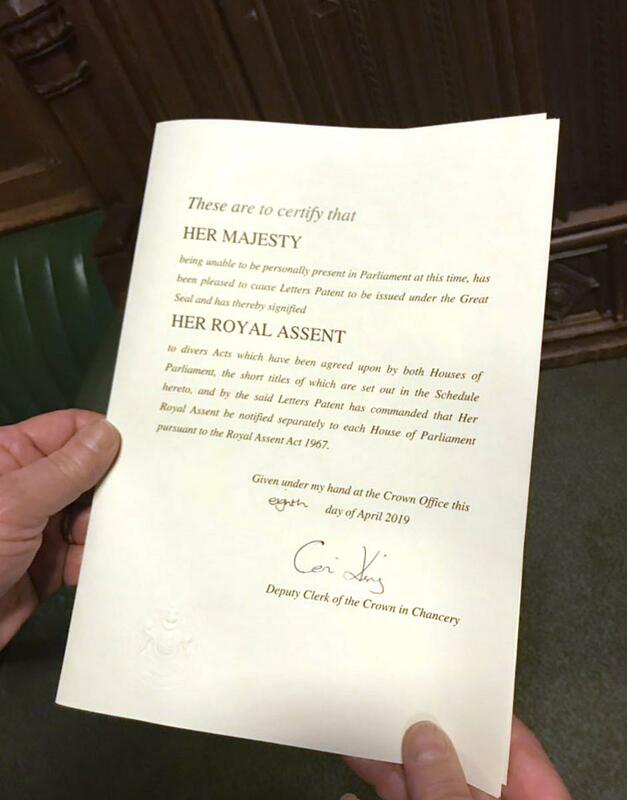 MPs and peers backed the bill on Monday night meaning there is now a legal requirement on Theresa May to seek an extension to Article 50 to prevent a no-deal Brexit. The new law that requires the prime minister to extend the Brexit process to avoid no-deal. The bill was amended by peers to state that nothing in it prevented the prime minister from “seeking or agreeing” an extension, providing it was not earlier than May 22.